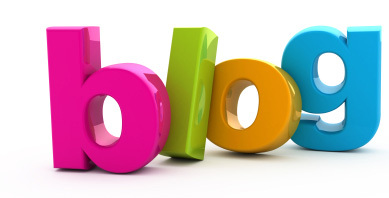 Blogs are an integral part of establishing a solid web presence. Regular blogging provides a steady stream of content for search engine optimization (SEO), especially if well researched keywords are included in each blog post. One of the best parts about blogging is that it provides you with a platform where you can leave behind the corporate jargon and have friendly conversations with your customers. 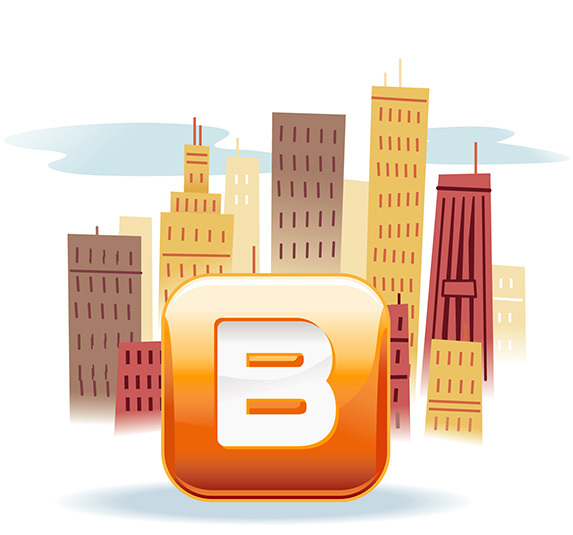 Blogs bring that much-needed conversational element to corporate sites. They let you connect with your customers in a more genuine, personal, down-to-earth way that reminds readers there’s people behind the company. To use keywords to your advantage, you must go beyond inserting the occasional word here and there in your blog – you need to think about what phrases your customers are typing into search engines. For instance, if you’re in the business of selling cars, your blog posts might have SEO-friendly titles and content such as “How to Save Money When You Buy a Car” or “Advantages to Buying a New Car Versus a Used Car”. Not only do these titles represent interesting and informational articles for your customers, but they’re also keyword phrases that will help drive more traffic to your site. Consider writing about items in the news, interesting trends or anything else that might be of interest to potential customers. Remember, it’s your readers who share and like your posts. In other words, good blogging is good for business. You might choose to be heavily involved in the production of your blog, in which case you’ll provide us with topics and bullet points outlining what you want for each post. Or you might decide that you want to leave everything to us while you focus on other aspects of your business. And if you think you fall somewhere between the two, you can brainstorm ideas with us, point out trending news articles within your industry, and direct us to interesting videos and images that make for great posts. Whatever role you choose to play, we’re here to accommodate you. Our skilled writers work to produce engaging, SEO-friendly blog posts you’ll never have to worry about because they’ll always go live right on time, just the way you want them. A blog is a key component to your online marketing strategy. To find out more about our blog writing services fill out our form below or call 1.800.235.1640.